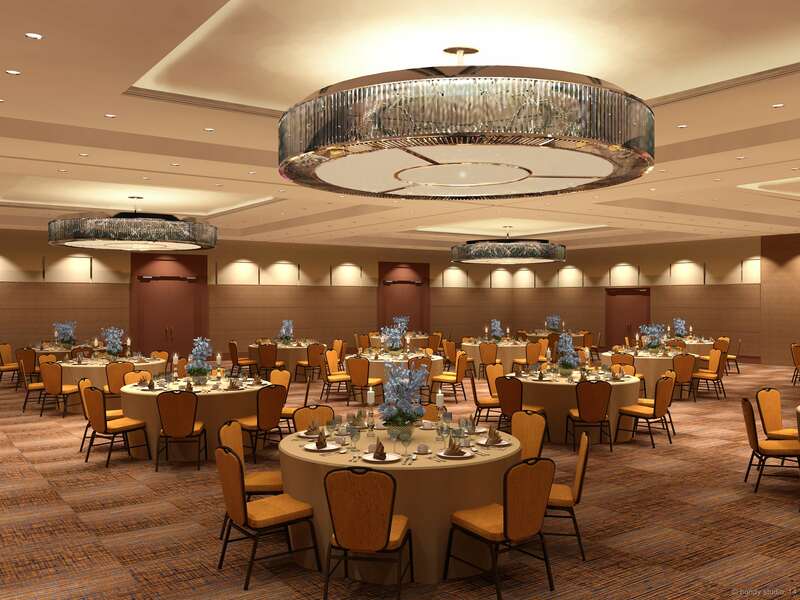 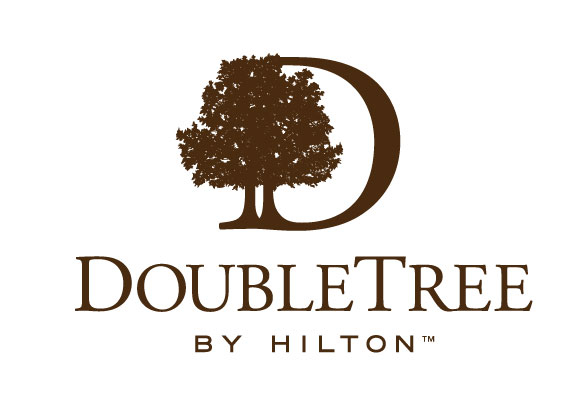 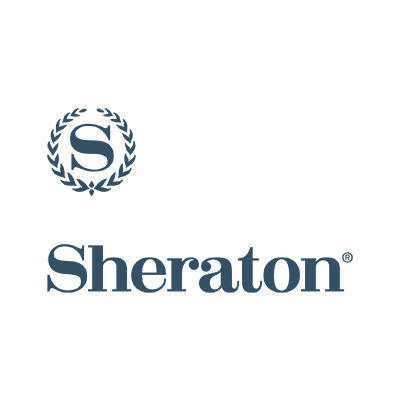 The DoubleTree by Hilton Hotel Chicago - Arlington Heights is a pet-friendly and offers complimentary internet access in all guest rooms, free shuttle to/from O'Hare Airport, complimentary parking and fitness center with pool. 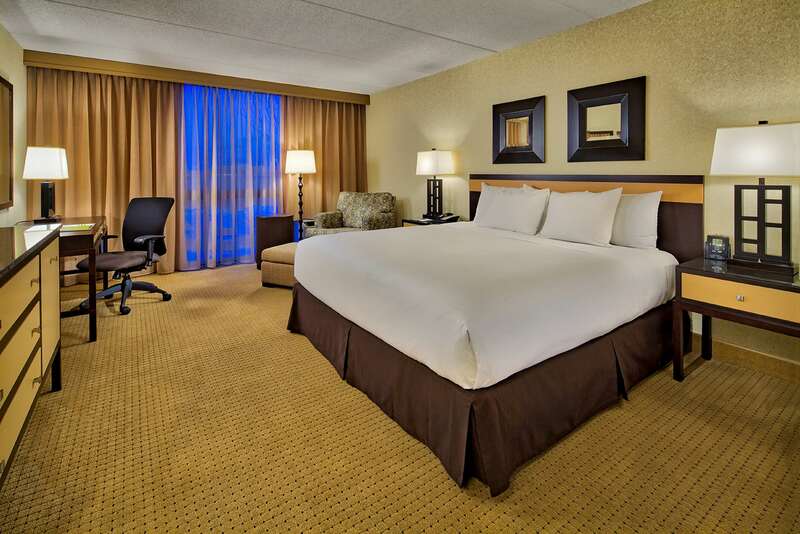 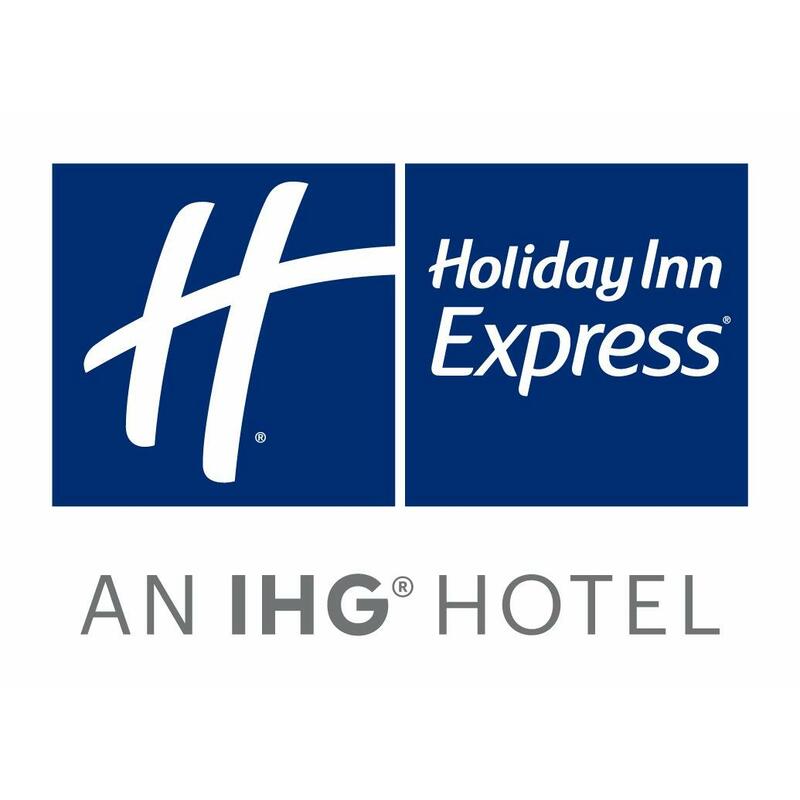 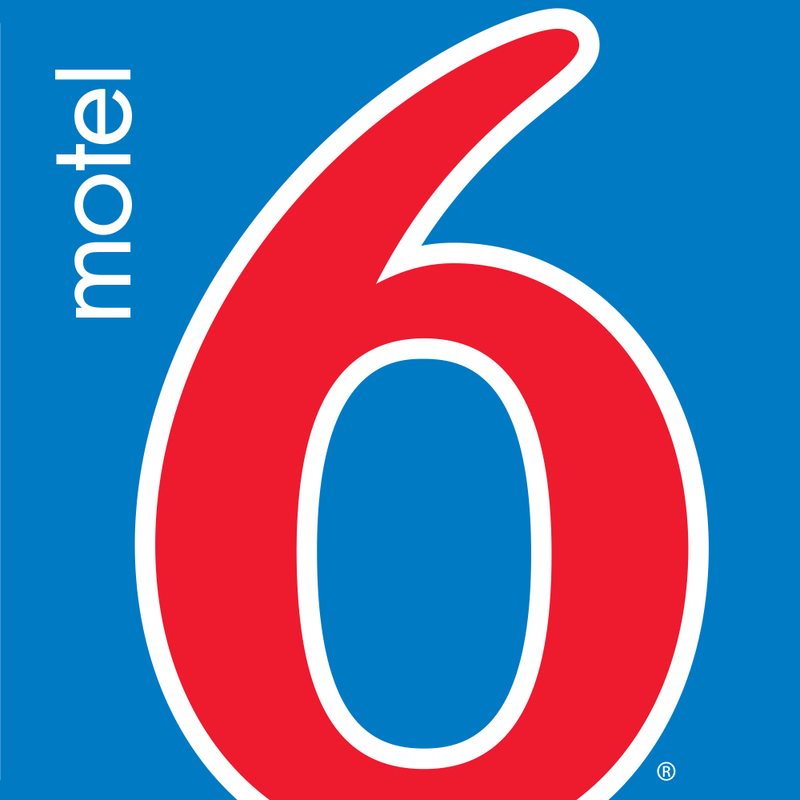 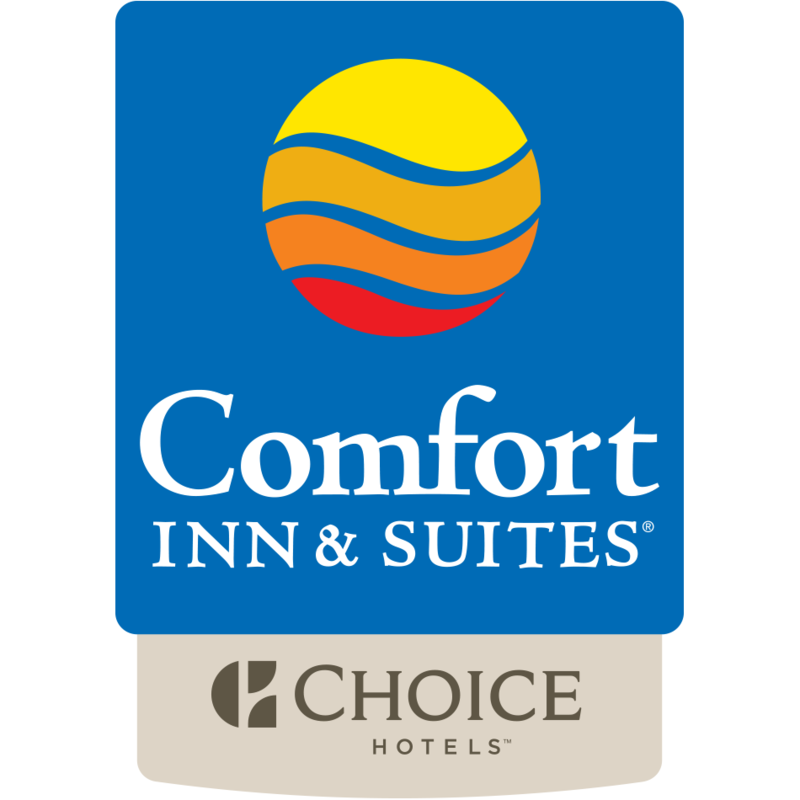 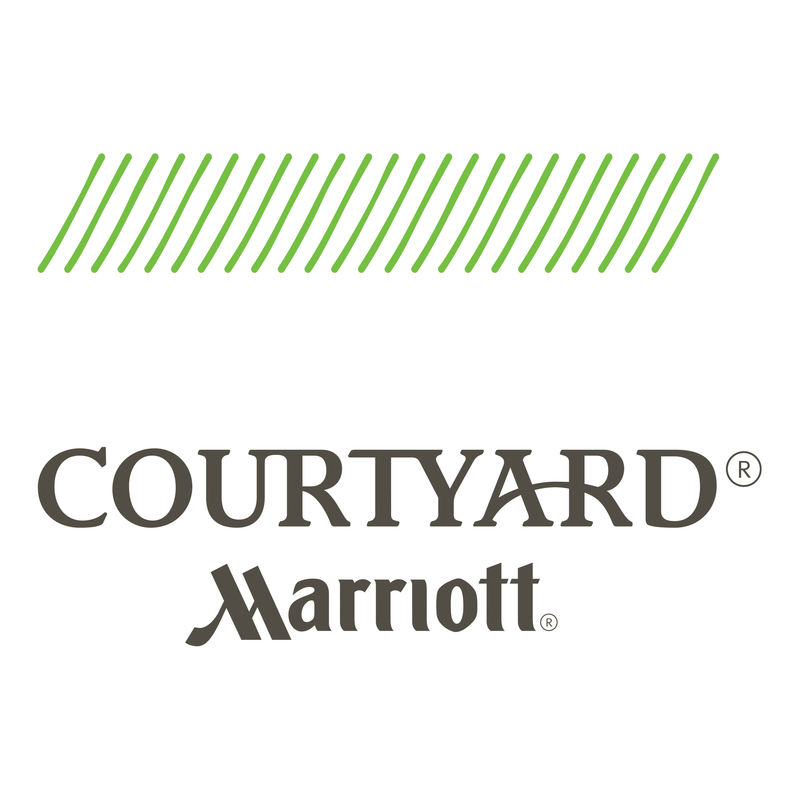 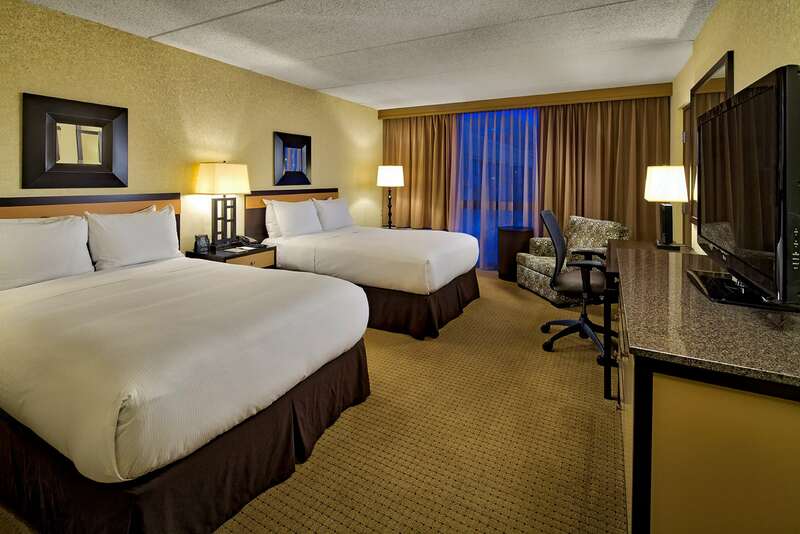 This full-service hotel is just minutes from Chicago's O'Hare International Airport we have over 8,600 sq. 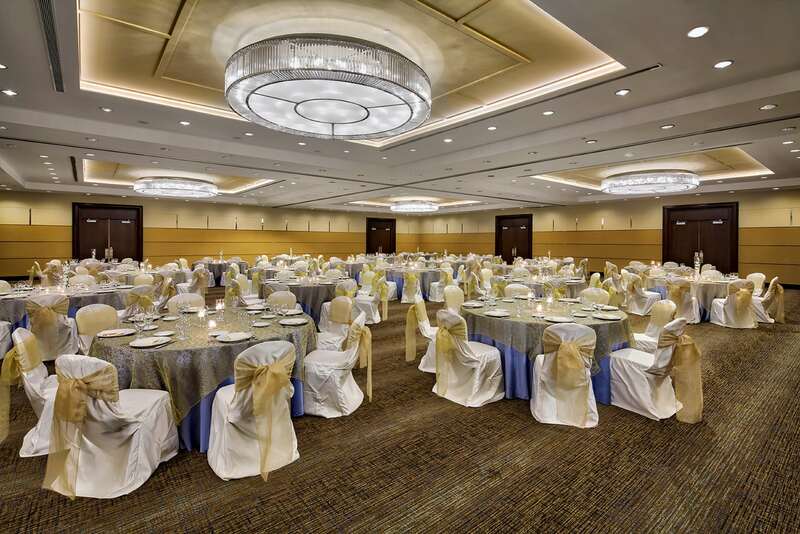 ft. of functional meeting space for your next event.